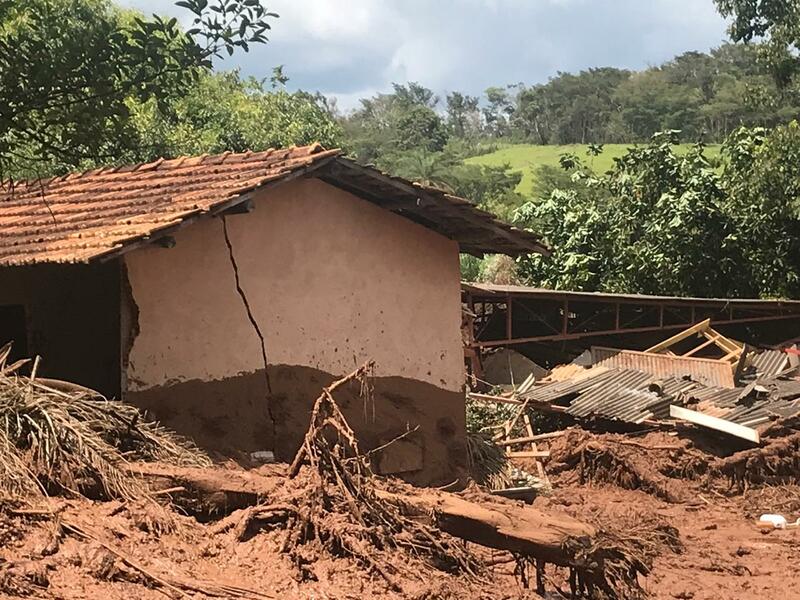 The State’s responsibility is twofold, because impunity and the lack of complete and enough reparations for the victims of the Navy crime was one of the main conditions that allowed the new crime of Brumadinho. Embraced, the capital of mining companies and political power, facilitate the installation or expansion of large extractive projects, minimizing the conditions and licensing rules thereof. 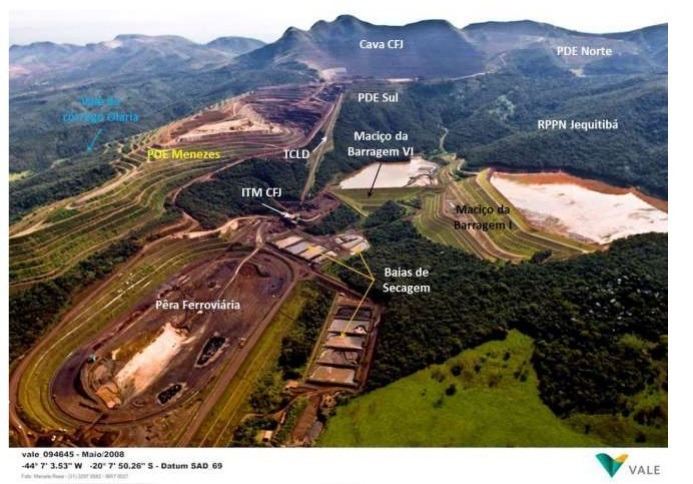 The “Córrego do Feijão” itself, whose deposit of toxic waste was broken, obtained in December 2018 an environmental license for the expansion of 88% of its activities. 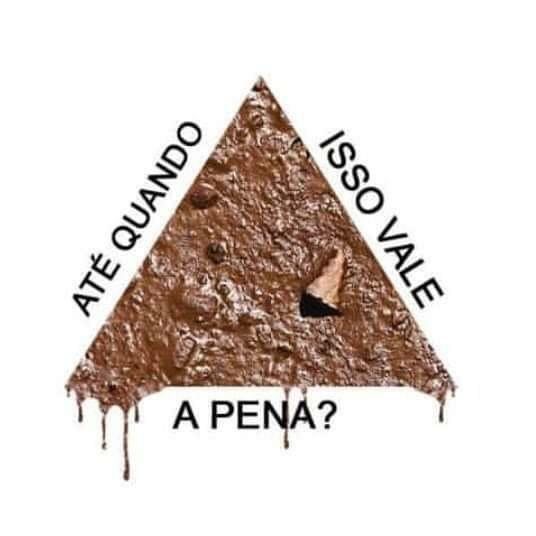 In the Council of Environmental Policies of the State of Minas. Only the National Civil Society Forum on the Management of Hydrographic Basins (FONASC) voted against the expansion, denouncing “insane” mechanisms to reduce the demands in the licensing of large mining projects. Disasters caused by irresponsible behavior of companies allied to the public power can not be called “environmental accidents”. 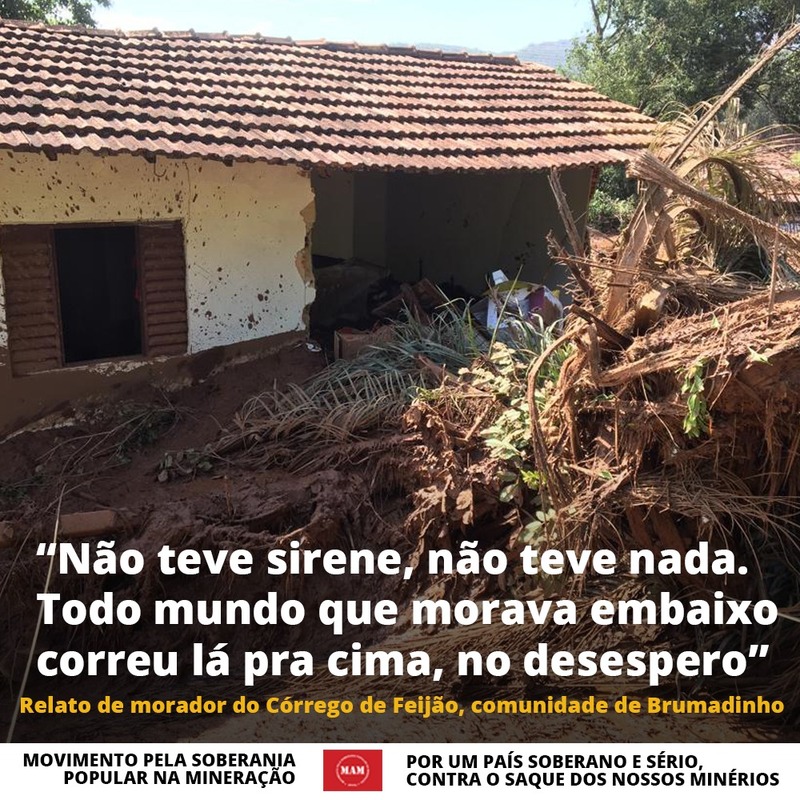 Since 2011, the population of Brumadinho and the region are demonstrating in an organized way against the mine, its impacts and threats. 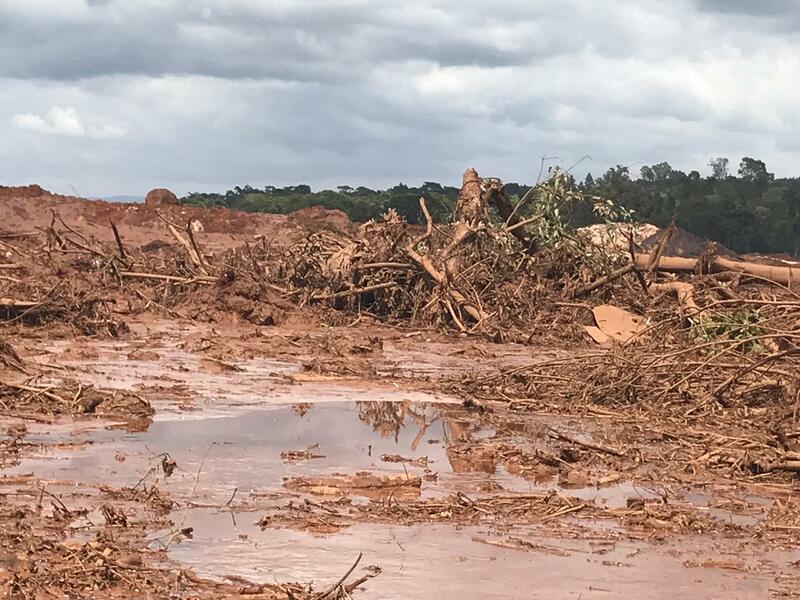 The FONASC, in December 2018, wrote an official communication to the State Secretary of the Environment, requesting the suspension of the licensing of the “Córrego do Feijão” mine. The International articulation of those Affected by the Vale denounced in the Shareholders’ General Assembly of the Vale, in April 2018, “the dangers of the repeated process of reducing expenses and costs in its operations”, making explicit mention of the various waste deposits. With energy, we echo the words of Pope Francis in the Encyclical Laudato Si ‘: “in the debate, local inhabitants must have a privileged place, those who question themselves as to what they want for themselves and their children and can take into consideration the purposes that transcend the immediate economic interest “(LS 183). The newly elected President of Brazil, in response to the pressure of the person who financed his campaign, expressed the plan to make environmental control and licensing as flexible as possible. He criticized the alleged “environmental fine industry”; his government stripped powers from the Environment portfolio, suspended contracts with NGOs committed to defending the environment, extinguished secretariats that worked for public policies against global warming. Frequently, companies and governments appeal to the mediation of conflicts with communities through “dialogue”. They seek, even, the intermediation of the churches, to offer these processes greater credibility. More than this “dialogue”, asymmetric and disrespectful, we trust in the democratic rules of environmental protection and the rights of the populations, as well as in authorities that effectively monitor their respect and punish those who violate them. We support a Binding Treaty for Business and Human Rights, at the international level, and a responsible, effective and prompt judicial response for those who bet on impunity or, at the most, a slight financial incidence of rare fines applied.